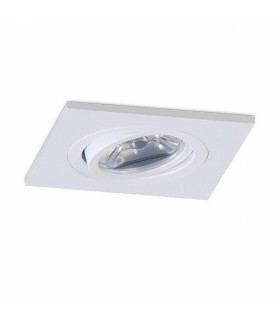 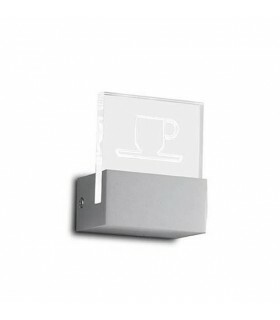 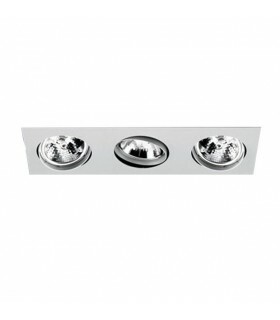 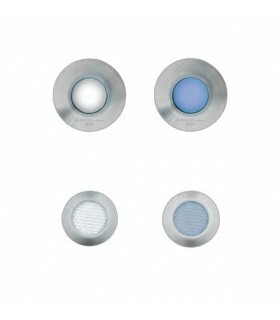 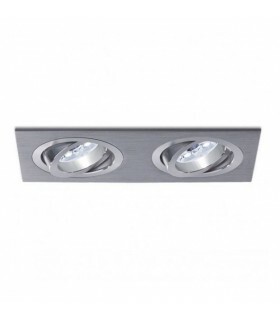 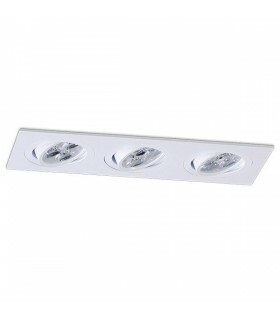 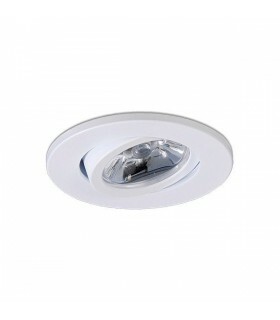 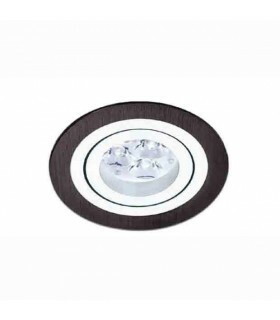 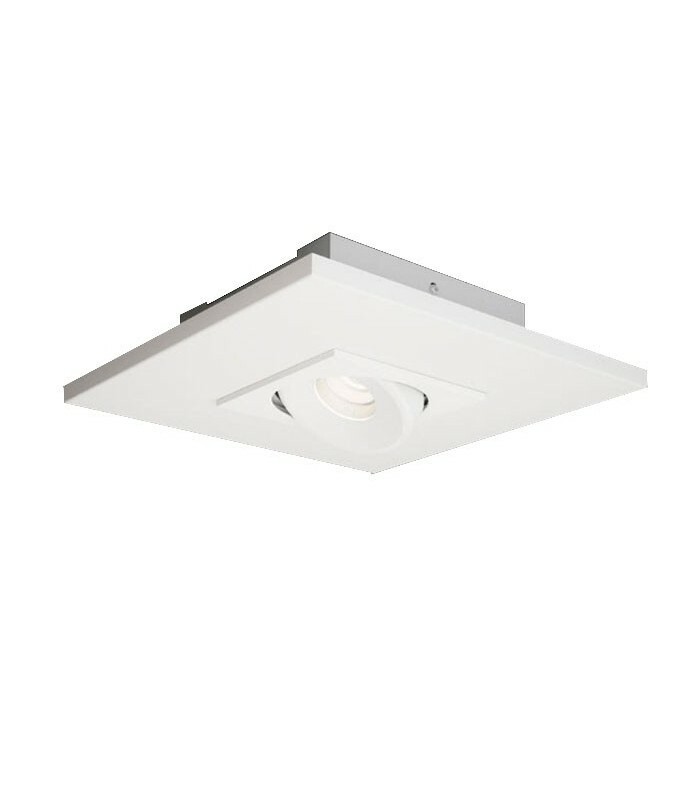 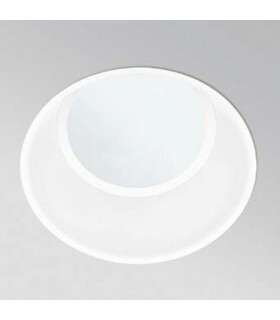 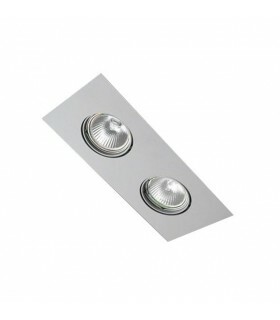 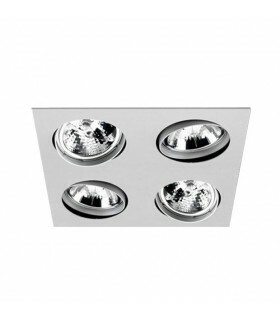 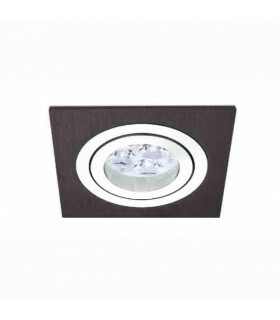 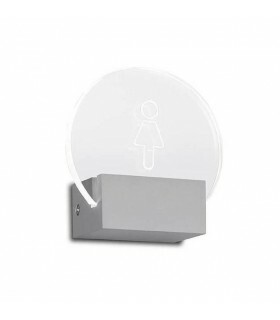 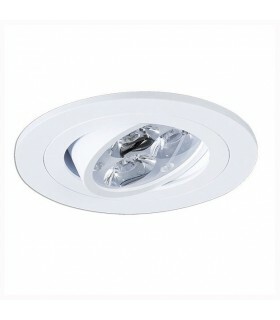 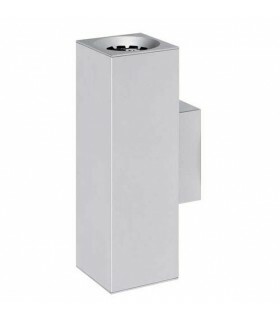 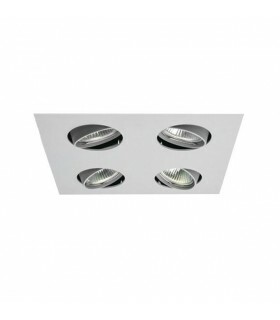 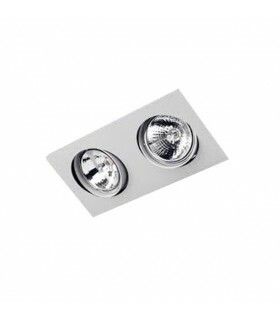 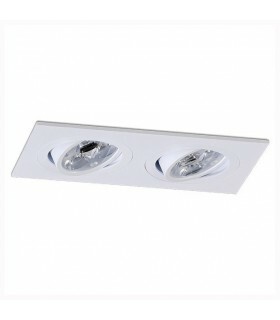 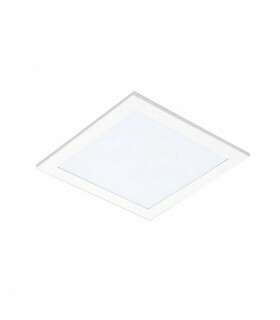 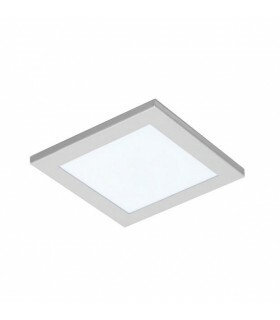 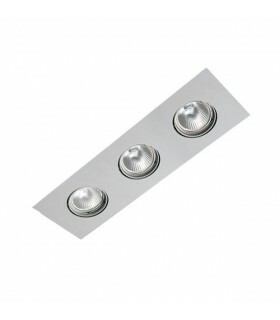 Adjustable luminaire, pI ivota each side 30 ° rotated 350 °. 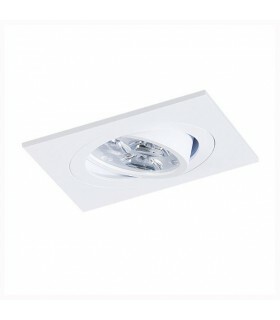 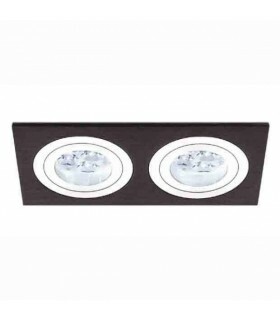 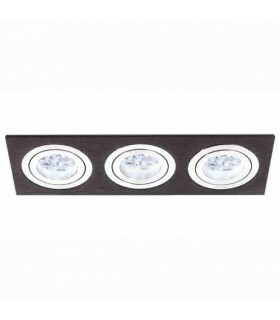 It is an excellent solution in ceilings where it is not possible to embed. 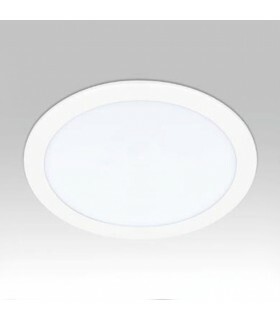 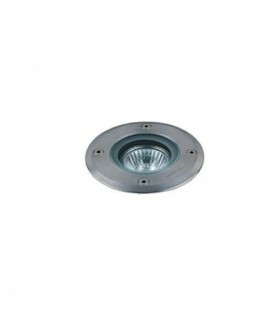 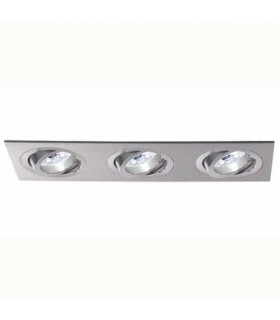 1x 10W 1010lm LED 350mA 3000ºK. 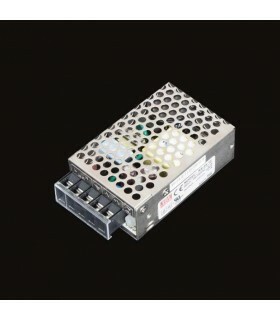 It incorporates the driver power so it is directly connected to 230v. 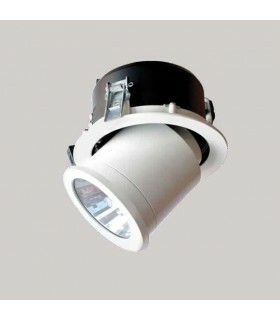 Under regulatory order dimmer intensity. 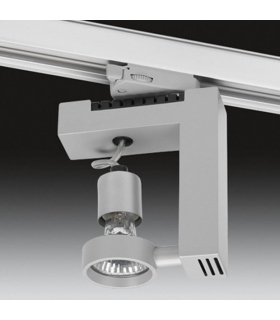 Adjustable luminaire pivots 30 ° each side rotated 350 °.